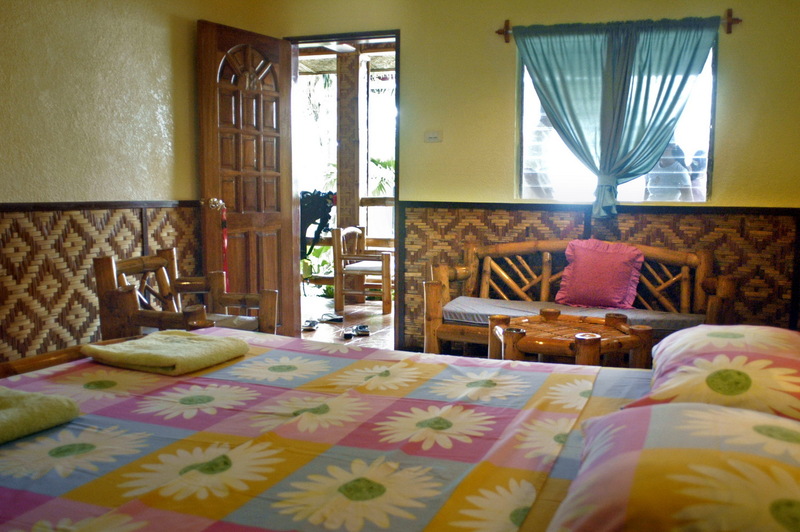 The cozy beach resort is situated at the end of Panagsama Beach in Moalboal and is one of the longest established family-run beach resorts in Moalboal. 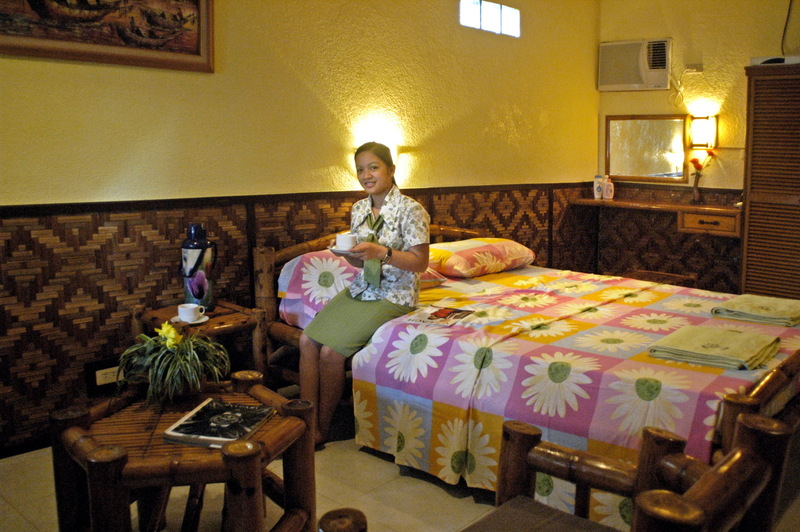 Love’s Beach & Dive Resort is owned by Elvie and Tata, a charming Filipino couple who really take care of their guests. With true Filipino hospitality they make sure that nothing is amiss when it comes to the welfare of their visitors. 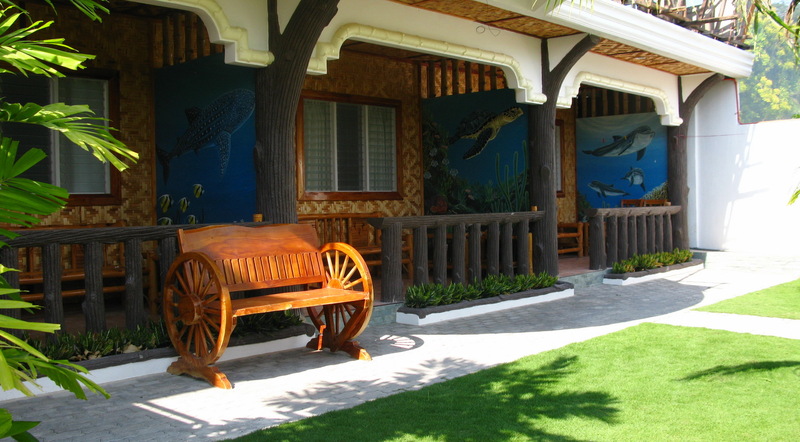 Our PADI 5 Star Dive Center – Cebu Fun Divers – is located just a short walk outside the beach resort premises. This is the Superior Aircon Room at Love’s Beach Resort in Moalboal. 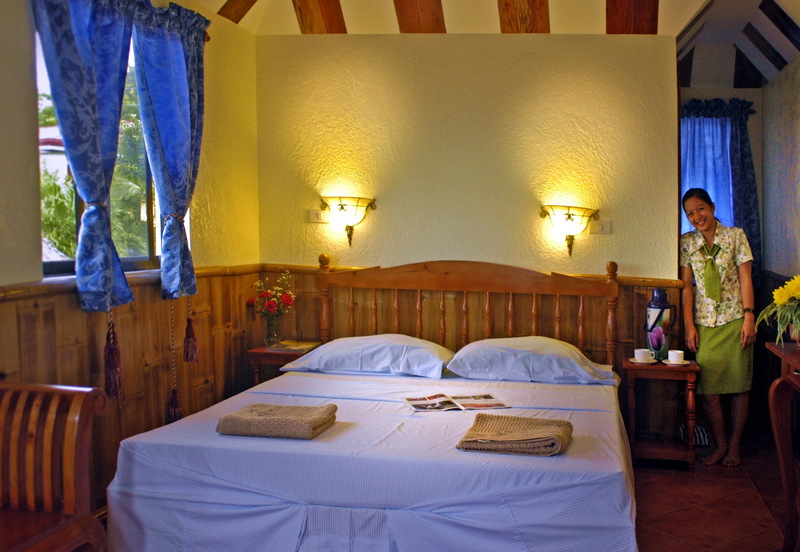 This is the Seaview Deluxe Room at Love’s Beach Resort in Moalboal. 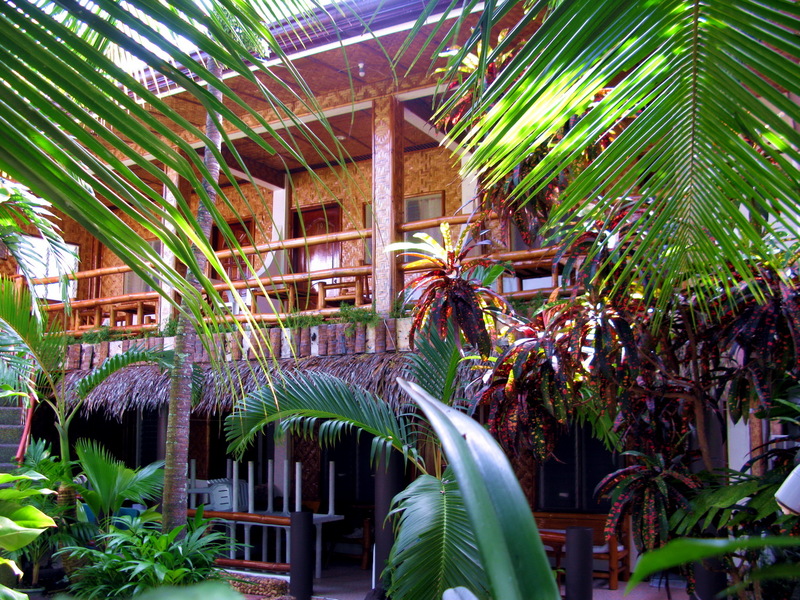 Just 50 m / 150f outside of Love’s Beach & Dive Resort is the Annex or extension of the resort containing at this point of time 5 air-conditioned apartments with a veranda and refrigerator. All guests of the Annex have full access to the amenities of the beach resort, like swimming pool, wifi, dive shop and the restaurant, it’s just a one minute walk away.